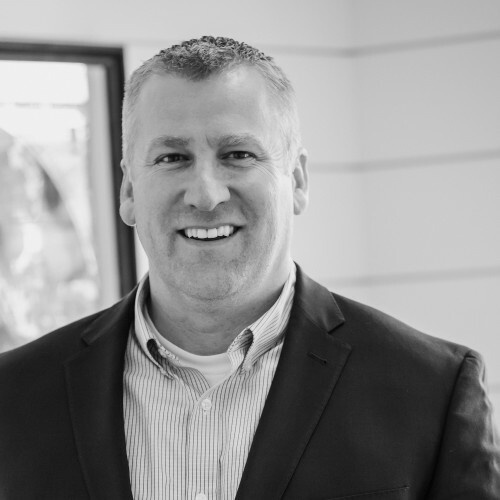 Todd Stutz serves as President of Robert Thomas Homes, Inc. He leads the company’s overall vision, strategic planning, and policy making. Todd has over thirty years of experience in the homebuilding and development industry. Prior to his role at Robert Thomas Homes, Inc. Todd was the COO of Rottlund Homes; one of the industry’s largest privately-held homebuilders and land developers. 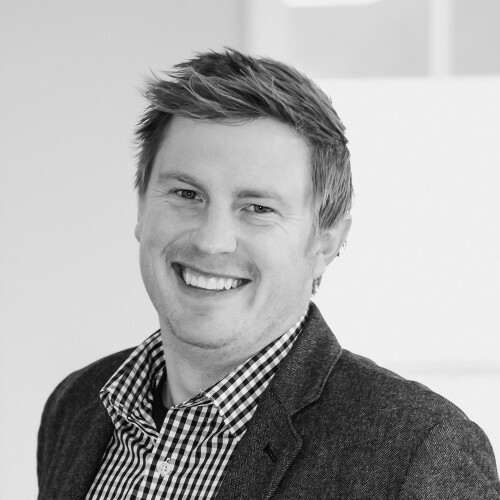 He has been instrumental in establishing the company’s brand through a commitment to architectural excellence, innovation and long-term relationships with our clients and partners. Todd holds a BS degree from his hometown school of Minnesota State University, Mankato. 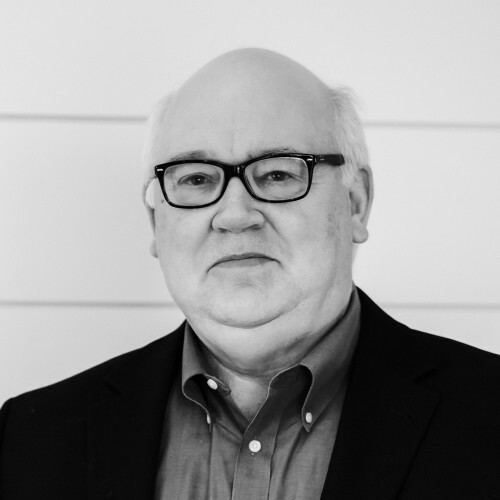 He currently serves on the BATC –Housing First Minnesota board. Todd is passionate about creating homes and neighborhoods for families across the Twin Cities. Paul Grabow is Vice President of Production for Robert Thomas Homes, Inc. As one of the founders of the company and in his current position, Paul oversees the Production and Customer Care Departments as well as lends support to the Sales Department with customer satisfaction. Paul has more than 20 years of experience in homebuilding, development, and construction. He previously served as the Production Manager of Rottlund Homes. He holds a Construction Management degree from Mankato State University. Paul is proud to see our team of professionals come together and provide an excellent product and experience for our customers. Kathy Pierce is Vice President of Product Development for Robert Thomas Homes, Inc. 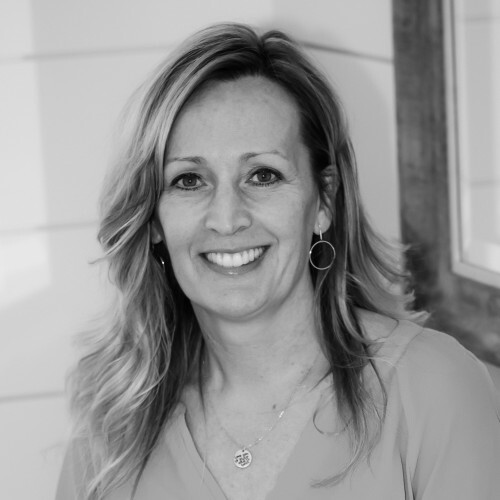 Along with researching and purchasing the most innovative products and selecting the best trade partners for Robert Thomas Homes Inc, she manages the Drafting, Estimating, and Interior Design Departments. She has over thirty years of experience in commercial and residential construction. 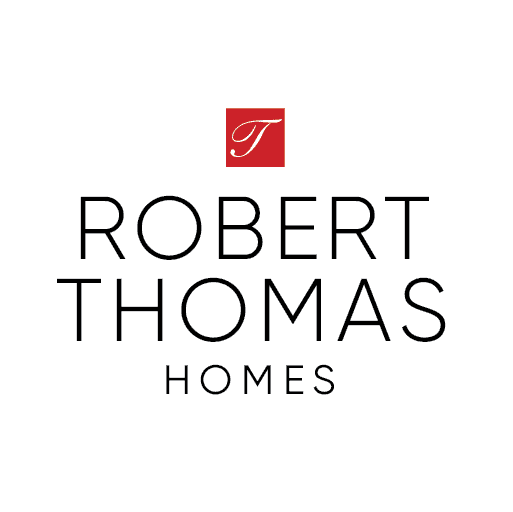 As a founder of Robert Thomas Homes, Inc. she is committed to offering the very best in new home construction, combining innovation and practicality with quality materials and craftsmanship to build homes of lasting comfort and value. Kathy is a current member of many industry associations including BATC, NAHB, and MN Metropolitan Contractors. Karen Albertson is the Vice President of Estimating for Robert Thomas Homes, Inc. She has an AAS degree in Architectural Drafting and Estimating from Dunwoody College. The Estimating Department acts as the liaison between trade partners, suppliers, project managers, and interior designers to ensure purchase orders are issued and paid on time. Karen has implemented numerous systems and procedures that are integral in Robert Thomas Home, Inc.’s building processes. 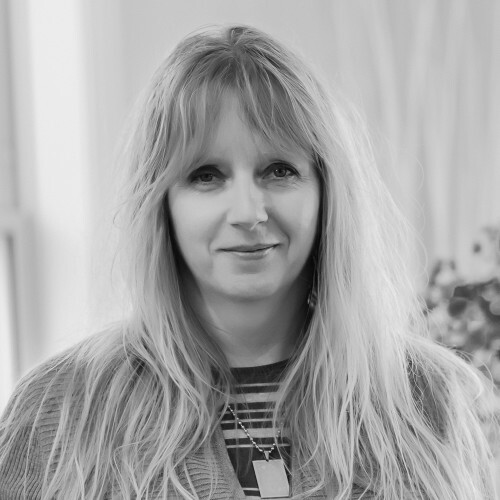 As a founding member of the company with nearly thirty years of experience, she takes great pride in her team’s ability to provide timely and accurate information to the field staff and keep the process on track. Carole Griffith serves as Vice President of Sales & Marketing for Robert Thomas Homes, Inc. She joined the company in 2015 and since that time has played an integral role in establishing the company’s customer-centric approach. She leads the company’s marketing, holds the company’s Broker License and provides best practice management for the sales team. 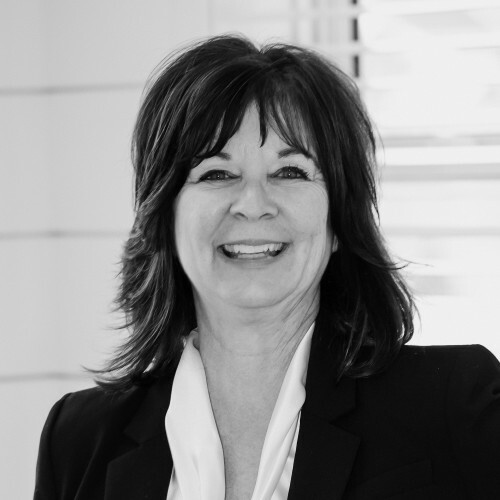 Carole has more than 25 years of experience in the homebuilding industry. Prior to Robert Thomas Homes, Inc. Carole worked in leadership roles for other top builders that specialize in custom, semi-custom, and production homes throughout the Twin City metro area. Her passion and dedication to the home building industry are evident through her involvement in numerous associations including the Minneapolis Area Association of Realtors (MAAR), MN Green Path (committee chair for 7+ years), and the BATC –Housing First, Minnesota/Builder MLS Task Force. Tim Wells is the Customer Care Manager for Robert Thomas Homes, Inc. He oversees our Custom Care team who help our customers continue to have a great experience after they close on their new home and throughout the warranty period. Tim has more than 15 years of experience in the homebuilding industry. Prior to working at Robert Thomas Homes, Inc., he was the Director of Operations for a national home builder, overseeing a team who constructed 300+ homes a year. He also had the opportunity to manage a United Nations-sponsored housing and infrastructure project, and lived and worked in Liberia, West Africa for two years. 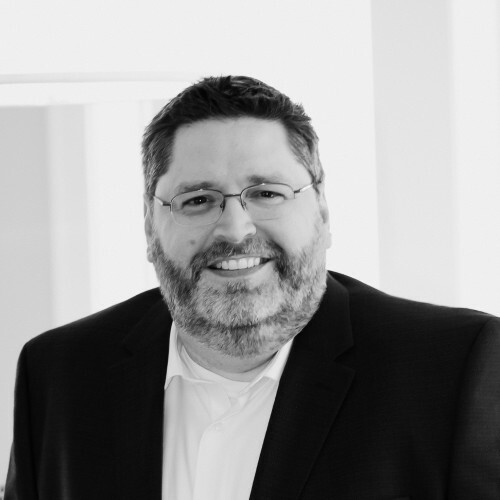 Tim has a BA from Bethel University and an MBA with a Project Management emphasis from the University of St. Thomas. Brian Engebretson is the Drafting Manager for Robert Thomas Homes, Inc. He oversees the development of home plans from initial concept to final construction drawings. With over 27 years of experience, he’s had the good fortune to work for some of the top homebuilders and Architects in Minnesota. He’s gained experience with single family homes, townhomes, condo buildings, office buildings, and even factories. He loves to see an idea on paper become a reality, and at Robert Thomas Homes, Inc. the team is always striving to create new and fresh designs so he gets that opportunity often. 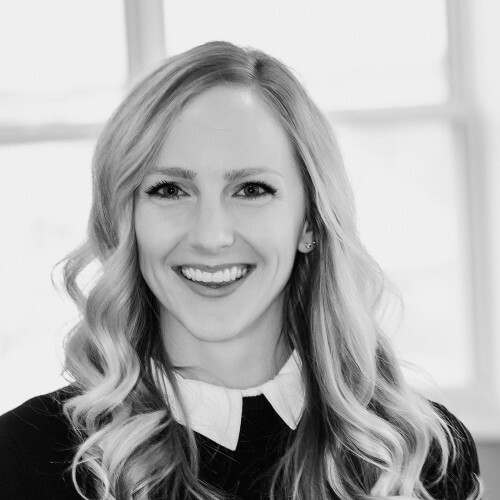 Paige Radford serves as Director of Brand Management & Marketing for Robert Thomas Homes, Inc. She is responsible for establishing and coordinating all marketing functions aimed to build brand equity for Robert Thomas Homes. She received her BA from the University of Minnesota and currently serves on the BATC –Housing First Minnesota Parade of Homes℠ committee.